Last year 2015 was a good year in starting to see growth in my blog since I started getting serious with it. Here are my top 10 post of 2015! 1. Here’s a fun and unique bead that is made using wire and paper, these beads would be great for making unique pieces of jewelry whether your making a bracelet or necklace. 2. 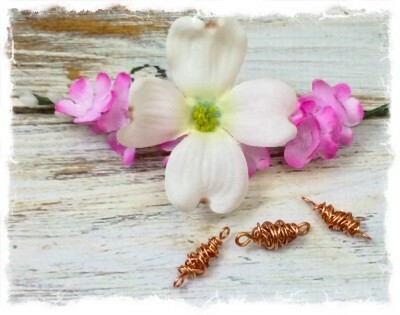 This tutorial is a remake of an old post on How to make wire wrapped copper beads. 3. 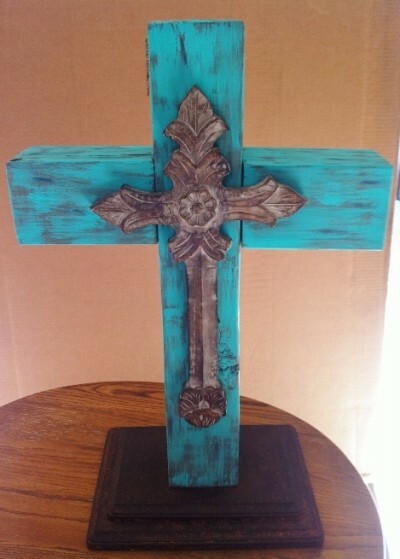 This is a wood cross made from 4×4 wood post. 4. I love Tex Mex! But one thing I’ve always struggled with making, was Spanish rice. Well not anymore. I finally conquered the art of making yummy Spanish rice. 5. I love fried rice so I came up with this recipe for an easy homemade fried rice. It’s very Yummy! 6. 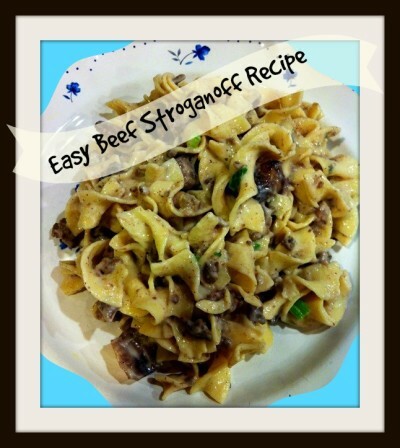 Here is an easy beef stroganoff recipe that is so much better then the hamburger help stroganoff. Homemade is always better. 7. I picked this old roll top up at a garage sale for $5, it was beat up a bit and I had to replace some of the trim at the bottom. 8. Years ago I found an all natural homemade flea trap for killing the pesky fleas without chemicals and it works wonders. 9. These little carolers are adorable and would look great sitting on your porch to greet your visitors at Christmas. 10. These unique handmade fabric rag beads are easy to make and are great for unique pieces of jewelry. Last year was a good year, and this year 2016 is going to be even better, it’s going to be an amazing year! I love those copper wrapped beads! What a unique shape they make, these would be great on a bracelet of necklace, even drop earrings. I really like how creatively you mind thinks, coming up with ideas I would have never thought of. What a great set of posts for 2015! Happy New Year, looking forward to the best posts of 2016!!! Thank you Nikki! Before we moved I was making a lot of jewelry, and copper was my favorite. 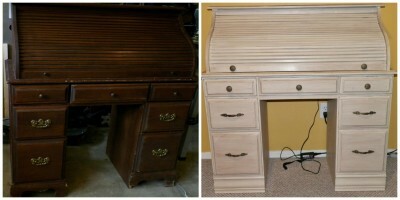 Haven’t made much lately, I’ve gotten more into my woodworking and other crafty things. And blog stuff which keeps me REALLY Busy, where I don’t have a lot of time for anything else.